When they are little, kids just want to be with us, hold our hands, cuddle, and play. They do grow up fast though, and before you know it, they are turning 6 (give or take a few years), and suddenly they need to express themselves and show their independent style. When they are little, kids just want to be with us, hold our hands, cuddle, and play. They do grow up fast though, and before you know it, they are turning 6 (give or take a few years), and suddenly they need to express themselves and show their independent style. As a mom of three girls I saw this emerging, especially with my middle one, at the very lovable age of 3. We see it in how they act and how the dress, even how they wear their hair. They want to be cool and on trend and they love having opportunities to express themselves and their feelings. They must be unique and different. This goes for their clothes, their accessories, their devices -- just about everything. A group of girls will all have the same "coolest" backpack or smartphone, but each one will be unique in how they accessorize. They like to stand out... just as long as they look like their friends! Hasbro has a full lineup of products that give kids the opportunity to customize, including their board games. This fall, kids will be able to personalize their own Monopoly game in minutes. By adding photos of themselves, their friends and family, and their favorite things to the property spaces, game tokens, and chance and community chest cards, they can truly make this "their" game. 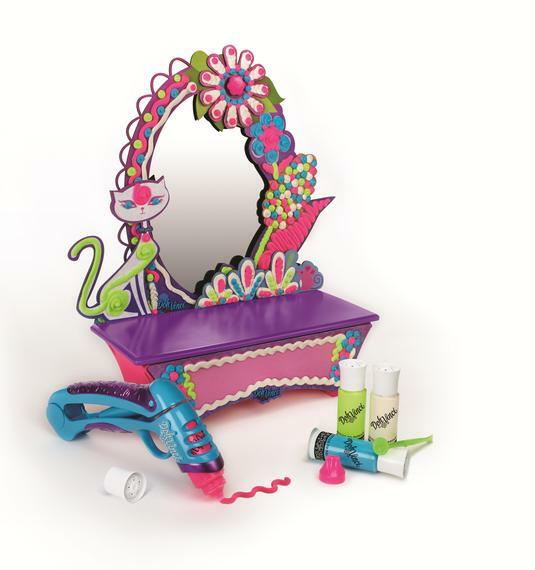 A favorite of mine is Hasbro's DOHVINCI, which is a new kind of modeling compound that includes a Styler tool with which kids create their own 3D designs on almost anything. Kits will be available so kids can make frames or keepsake boxes, but they can also use the Doh on items you find around the house. 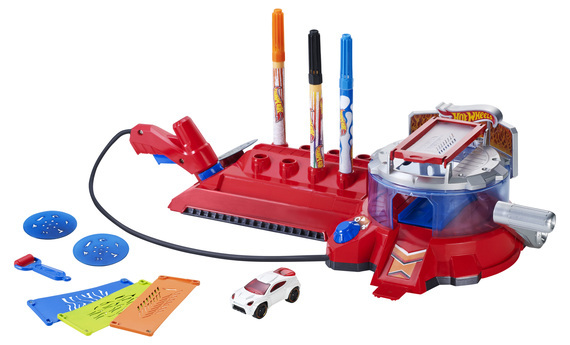 Mattel will offer a way for kids to customize their own Hot Wheels. Taking new cars -- or ones they already own -- they will be able to spray paint and design their cars with this whole new set, which will be available this fall. And while it may sound messy, it's not, and Hot Wheels fans will go wild. For the fashionistas, Bandai introduces Locksies -- a new way to create beautiful fashions for dolls. 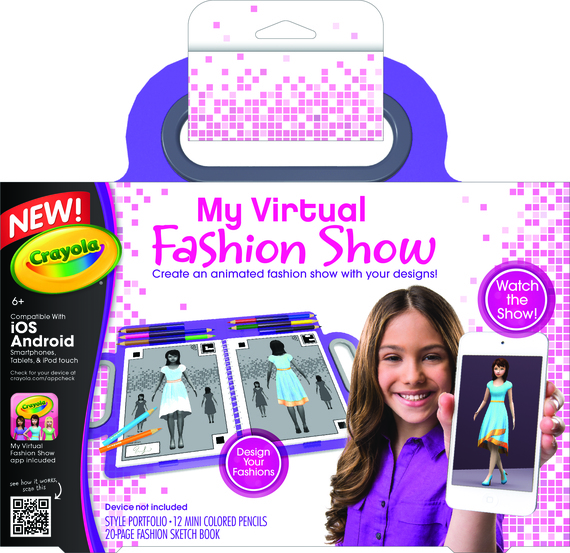 Kids will design clothes and fashions using material and an innovative system of attaching the material to dolls, their pets, and even doll houses. fashion models will sport the outfits kids create and show them off on the runway, while cars will be ready to race once the design process is done. A balanced toy box leaves plenty of room for creativity, and this year kids -- and parents -- will have plenty of choices. These new products will keep kids busy, open up the creative thinking process, and help them discover more about who they are and what they like. And while there are both messy and mess-free options, all will give kids the ability to show off their masterpieces when they are done.